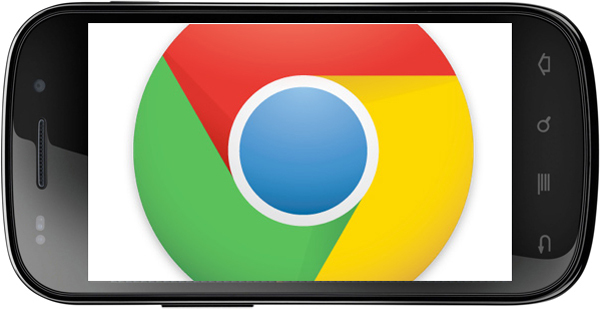 Google Chrome and Android have yet to officially partner up, but a recent change in the Chromium revision log shows that work to bring Chrome to Android is well under way and that it may be coming very soon. Possibly in time for launch with a new Nexus device? We know that lots of readers have been waiting for an official Google Chrome web browser for their Android devices for quite some time, so who here is just as excited as we are for this development? What features do you hope cross over from the desktop to mobile version? Let’s hear it down below. Cheers Eric for the great picture!